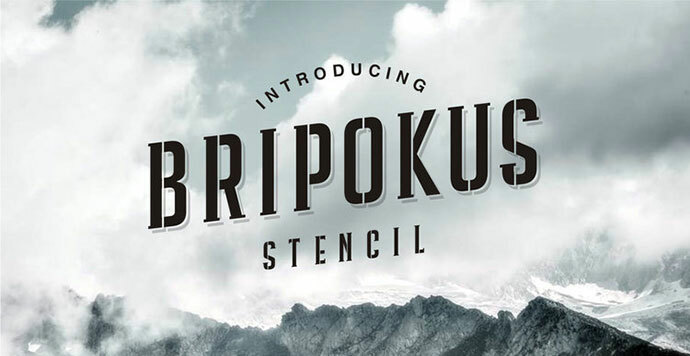 Used as a display type stencil fonts can give your work that astonishing look and feel. 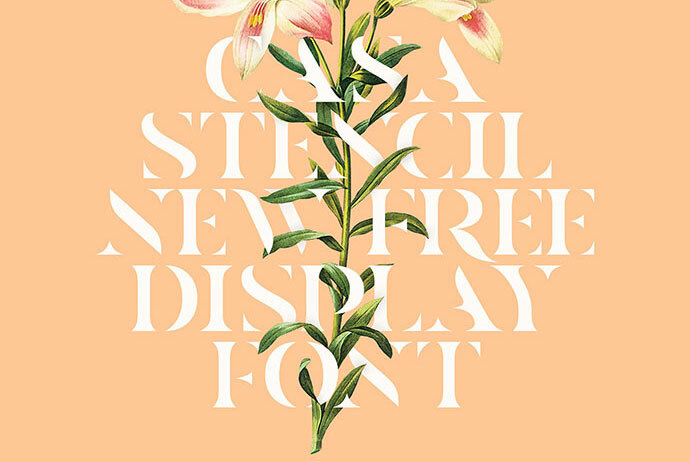 These typefaces only requires imagination in its use, without excluding it’s use in artwork, government use, corporate use, social media platforms, graphic design and web design. 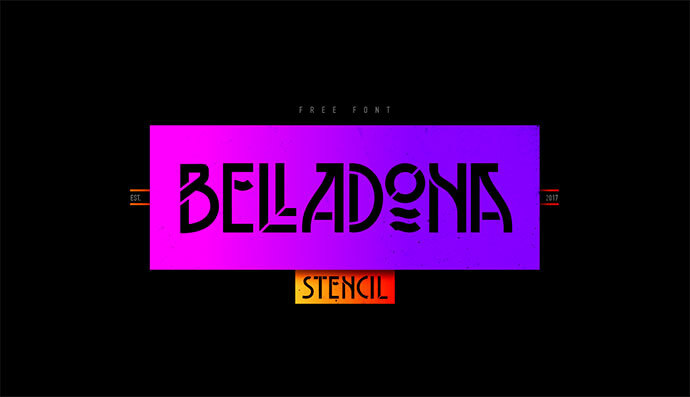 So here are 20 Free Stencil Fonts with fancy look and strong character to create eye-catching modern designs that you could use in your designs. 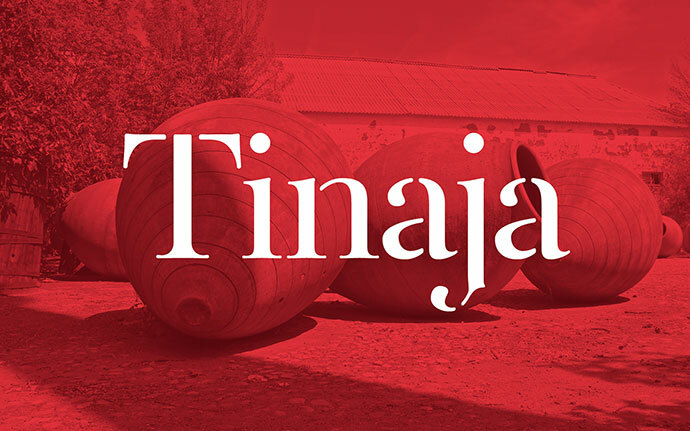 This is an all CAPS Stencil font with round edges, it was designed bearing in mind influences of Portuguese winery labeling and a growing trend of stencil fonts used in restaurant and food related Companies identities. 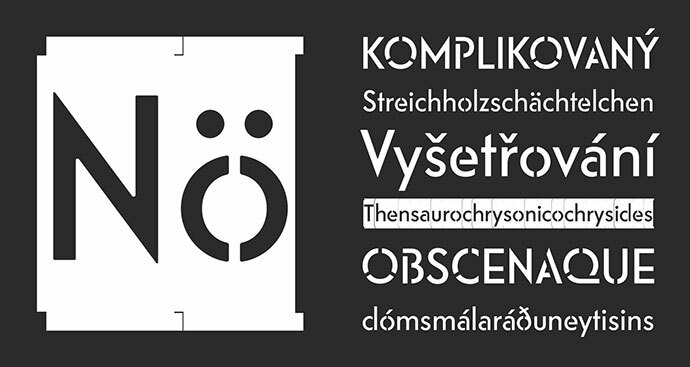 The Riks stencil fonts are available in two styles: Normal and Negativ. The latter offers master drawings for producing typographical stencil letters capable of reproducing any text. 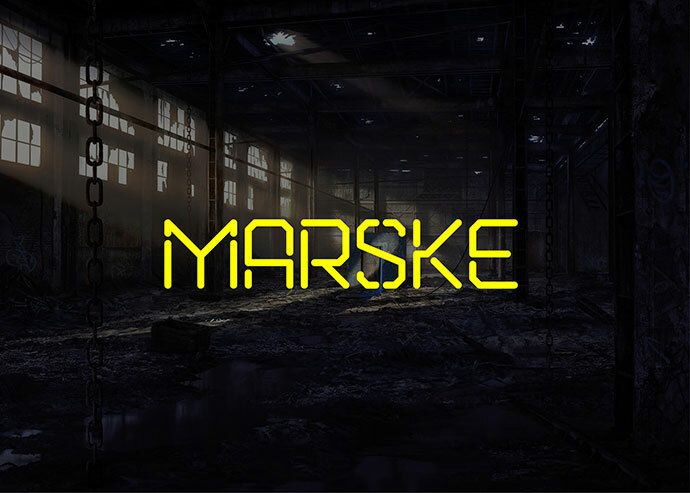 This is a stencilled serif font designed to be used a display-only webfont. 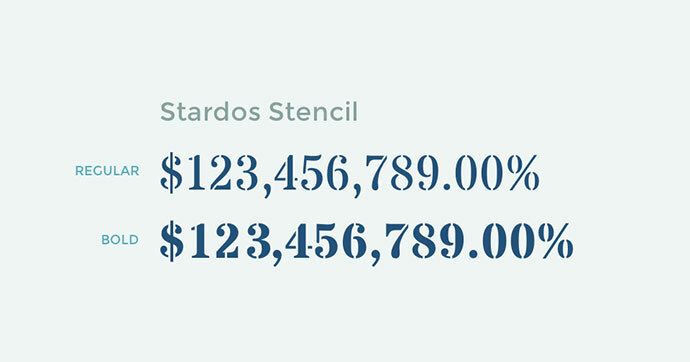 Stardos Stencil has been designed to be used freely across the internet by web browsers on desktop computers, laptops, mobile devices, and Cloud systems. Thanks to Oliver Hardman for providing us with this stylish yet stunning typeface today! 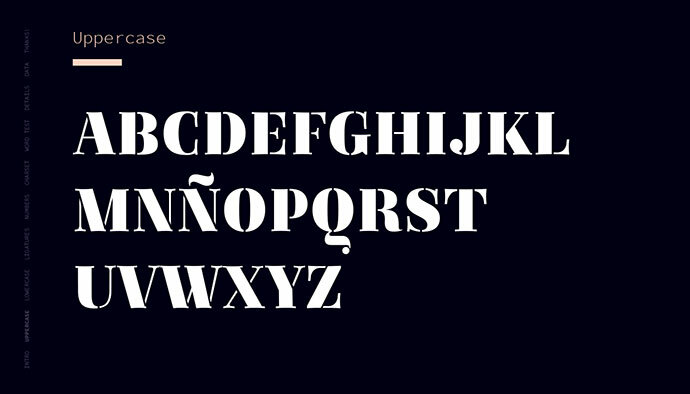 This cool typeface only comes with personal license only. 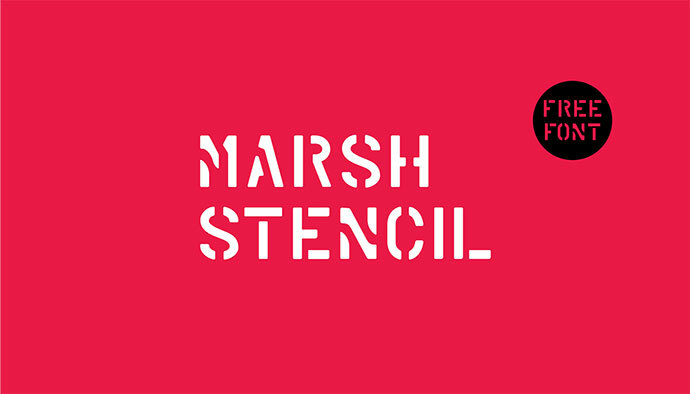 This is a bold stencil typeface for display use, originally designed as a custom face for the identity design of the Museum of Urban Art. It has been designed with the Latin Extended A Character set and has advanced open type features to support automatic rotation of alternate glyphs. 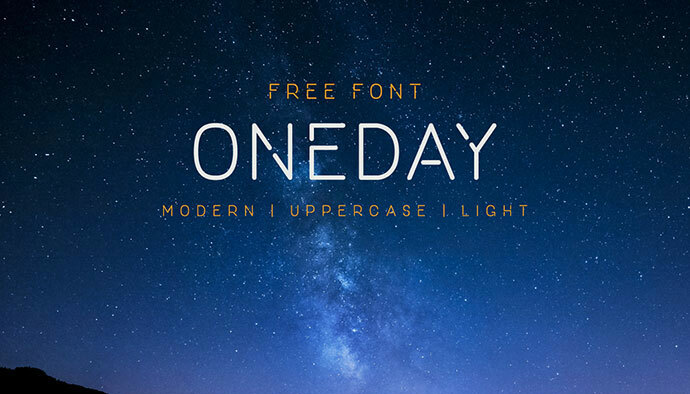 This is an all caps free stencil display font. This is a revival of an old stencil typeface produced by the American company MARSH Stencil Machines during WWII. Absolutely amazing, it’s almost hard to believe it is giving away for free. It’s letterforms were inspired by the arches & columns of the buildings at the College de France and helped create the overall feel for this project. This is a beautiful, elegant stencil font that features soft curves and a sense of erosion. Its presence will definitely make your designs unique. 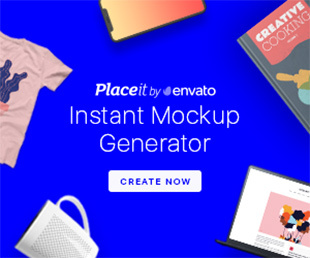 It is made for all your title and logo needs. 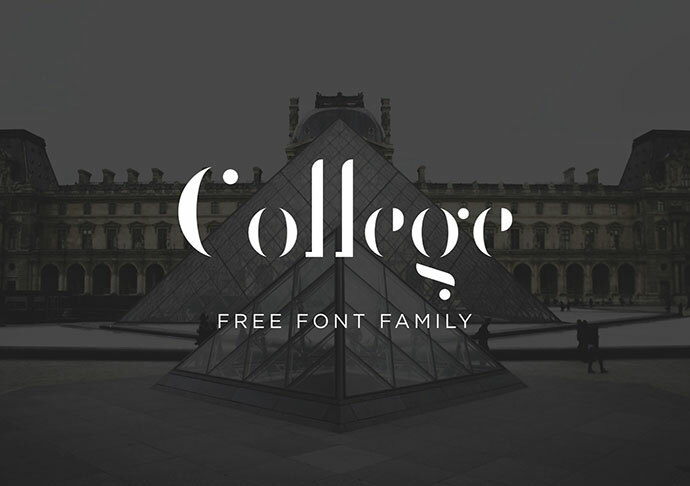 The font is free for personal use. 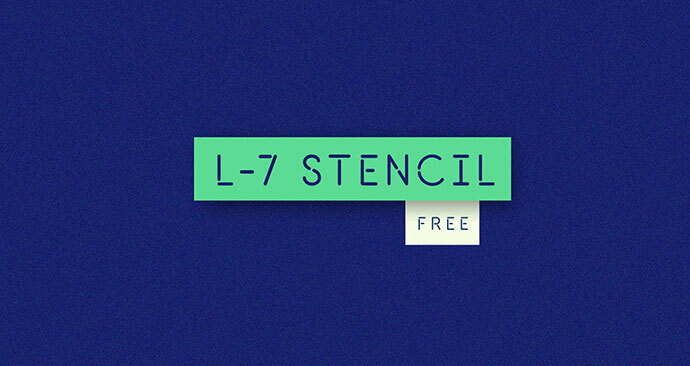 L7 Stencil Free Typeface coming to you today from this awesome author Luiz Calzadilla. 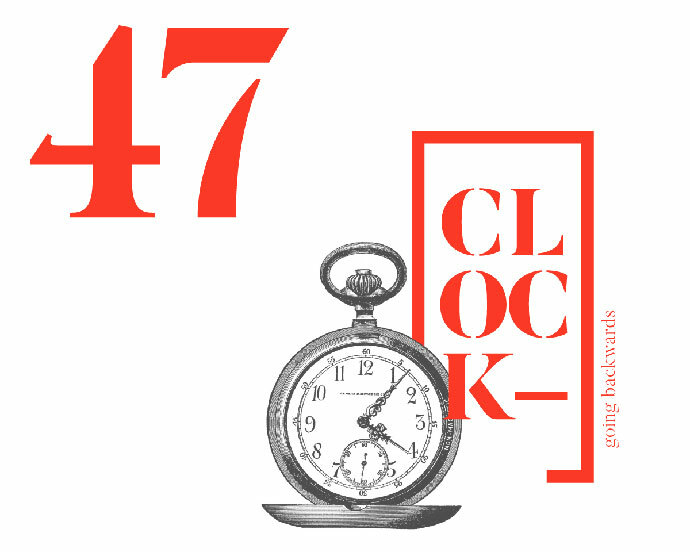 L7 stencil is a classic font that bring back those old memories to design these days. As we can see on the preview, this font is looking great on many different design works. 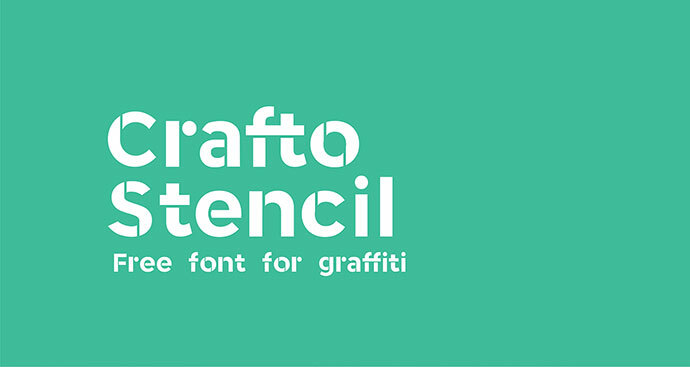 The fonts for graffiti, which you can download absolutely free of charge. This is the urban version, a lover of hip hop & street art. It remains elegant, but more combative now. This is a functional geometric upercase typeface, with a nice cut in letters and a sleek structure, giving it a strong personality while still keeping readability high. Free for both personal and commercial use! Zefani Stencil is a modern didone typeface with strong characters and bold lines, while its sister font Zefani Sans is a light san-serif with monoline strokes and three different weights. 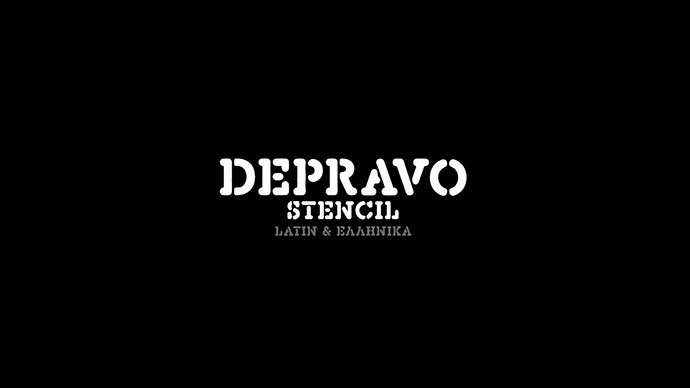 It is a didone style display font that comes with regular and stencil styles. 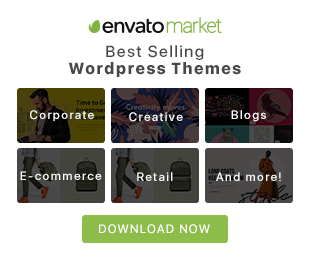 It features fat and dramatically high contrasty strokes, which is suitable for big headlines for print and digital designs, and great as logotype too. 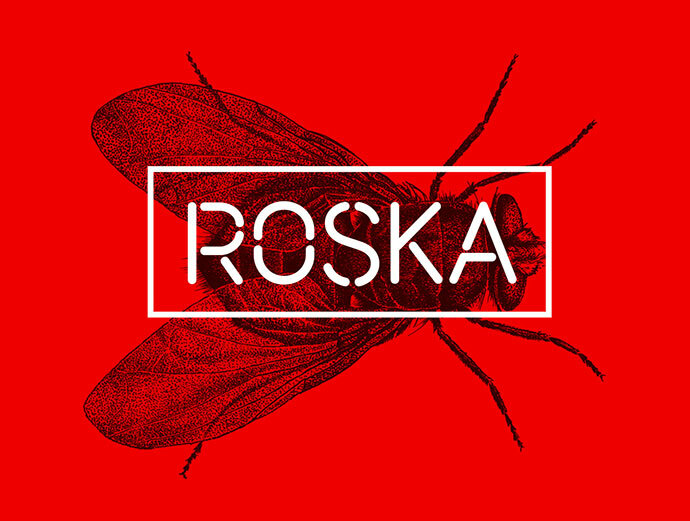 It is designed and shared by Iordanis Passas. A typography based in old school knuckles tattoos. A font created by Borja Fernandez licensed Creative Commons. This is a free serif typeface inspired by a mix between both Dala Floda & the amazing Bodoni family. The main goal was to bring a bit of modernism to serif fonts by working on the curves of classical serif fonts and adding an extra alternate stencil-like serif family. This is a Bold Condensed Stencil Typeface. It’s best to be used on Poster, Web Header, Book Cover, Packaging and other design that needs strong and bold feels. It’s a regular style.